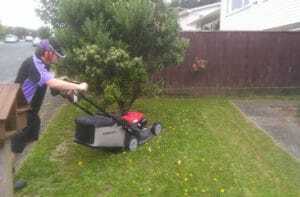 We are pleased to be welcoming a new franchise member to our team! 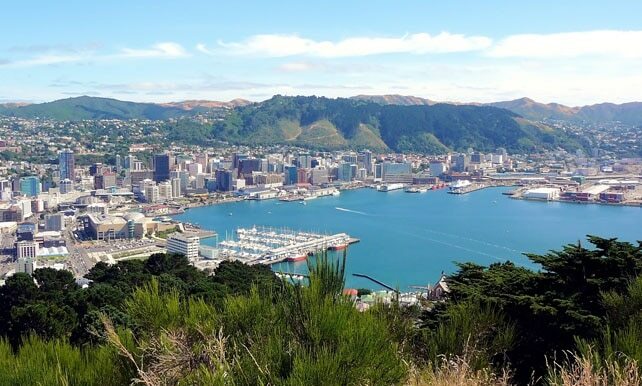 Matey will be servicing the Lower and Upper Hutt regions including the suburbs of Alicetown, Hutt Central and Woburn North. 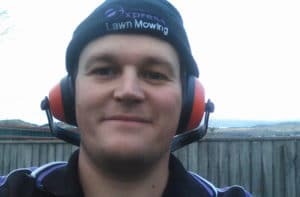 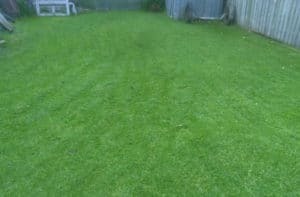 So for lawn mowing, green waste removal, gardening or just about anything outdoors contact the team’s at Express Lawn Mowing Upper Hutt and Lower Hutt today! 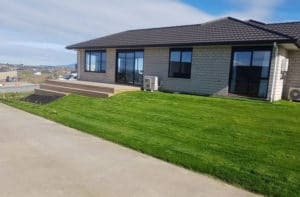 We have fully-insured local operators servicing the Wellington region, and will work with you to achieve your dream outdoor space.